How can I stay up-to-date on University events and news? Where can I purchase WVSU merchandise? WVSU branded merchandise can be purchased at the University Bookstore on-campus or via their online webpage. Don't forget that National Alumni Association Members who present a valid membership card can receive up to 15% off their Bookstore purchases. Alumni & Friends of the University can also purchase class rings and other jewelry from Jostens. Alumni & Friends of West Virginia State can update their contact information by contacting the Office of Alumni Relations. Once you create a profile on the online community, any changes to contact information you make will be automatically forwarded to our office. How do I report the death of an alumnus of WVSU? 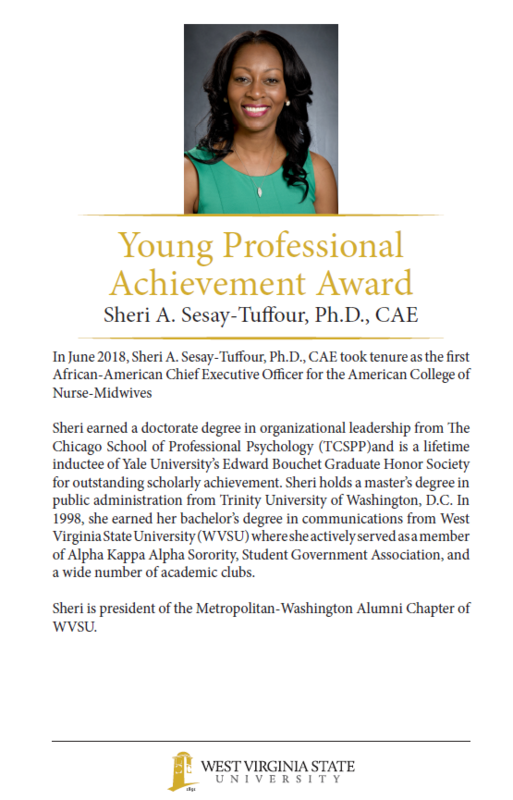 When you notify the Office of Alumni Relations about the death of an alumnus, we also share that information with our WVSU magazine for "In Memoriam." Send us your name and relationship to the deceased; the deceased's name, class year and degree if you know it; and the names and contact information for next of kin if you are able, in order that we may send the family condolences. In order to ensure accuracy of the database, we ask that if possible you share with us an obituary, a mass-card or program from a funeral or memorial service, or a signed letter giving details of date and place of death from a relative or identified friend. How can I get a copy of my academic transcripts from WVSU or a replacement diploma? Alumni and students of WV State can easily request their transcripts from the University's Office of Registration and Records by visiting the Registration and Records webpage . How do I join the National Alumni Association? 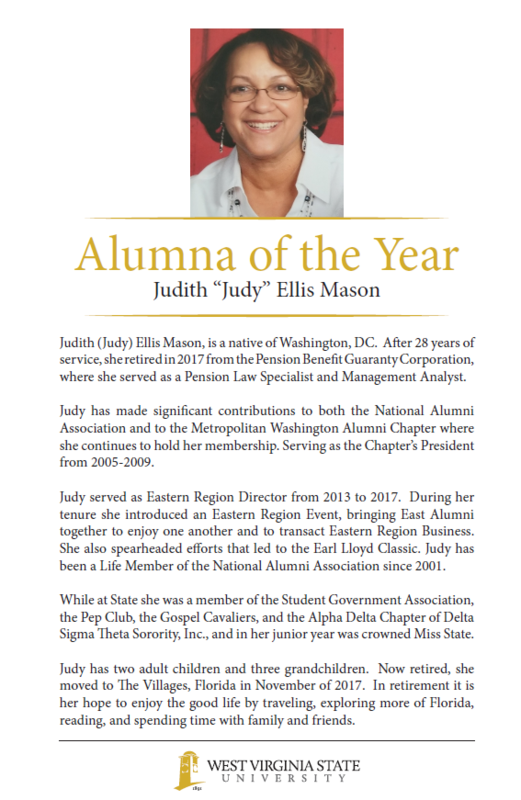 Joining the National Alumni Association is easy and incredibly rewarding. Simply click here to join online. Membership only costs $25 per year or $250 for a lifetime membership. 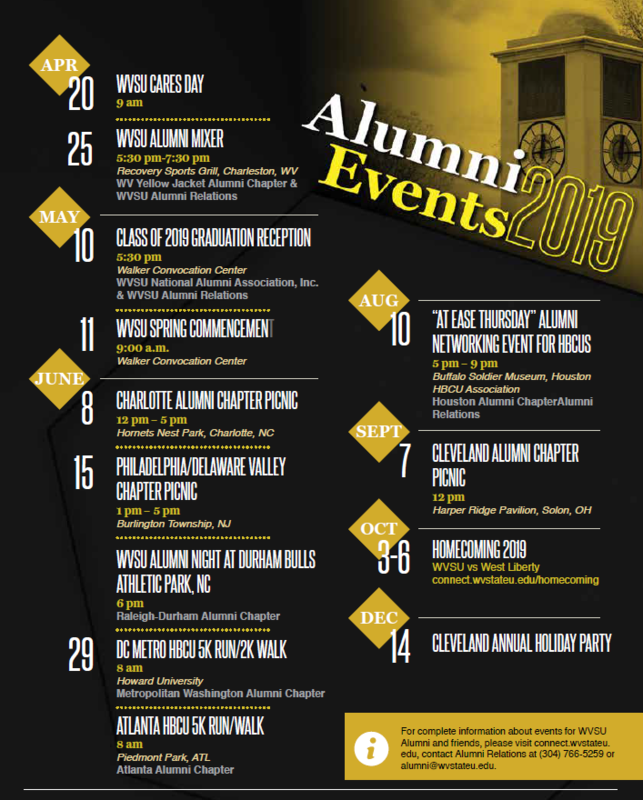 Aside from having the opportunity to join an elite group of WV State alumni, members of the National Alumni Association have access to numerous deals and discounts with their valid membership card. National Alumni Association members can also join their local National Alumni Association chapter.